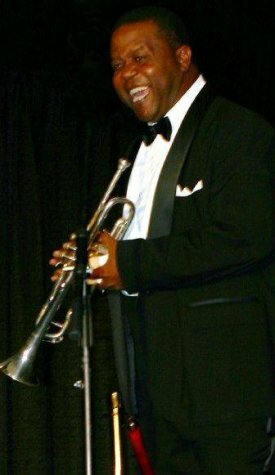 Invite the BEST of Mardi Gras Entertainment to your next event. 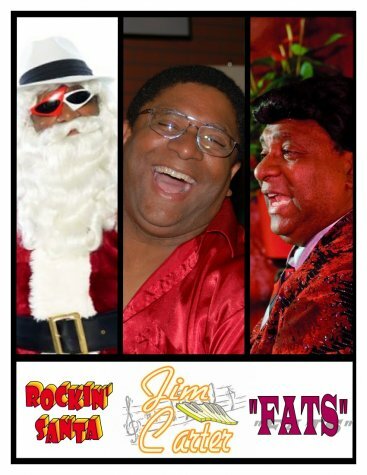 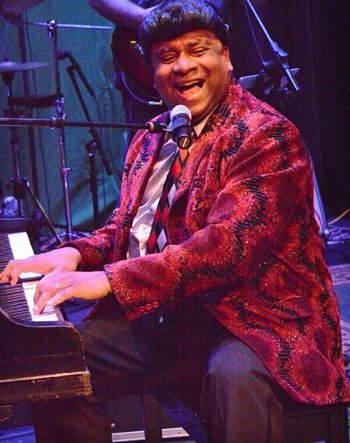 From Fats Domino Celebrity Lookalike, Look alike Impersonator Tribute Artist with the look and voice of the real Fats Domino. 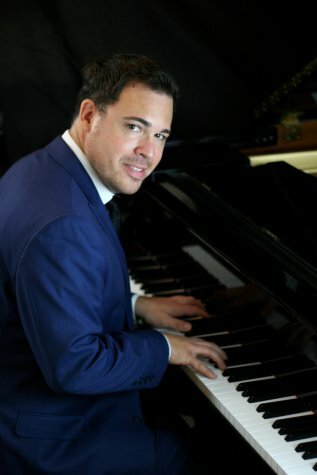 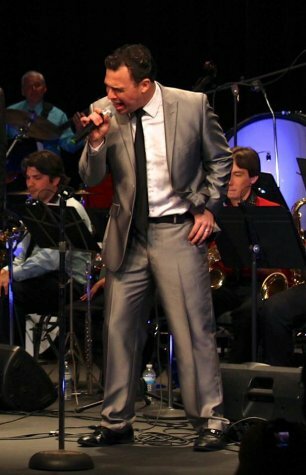 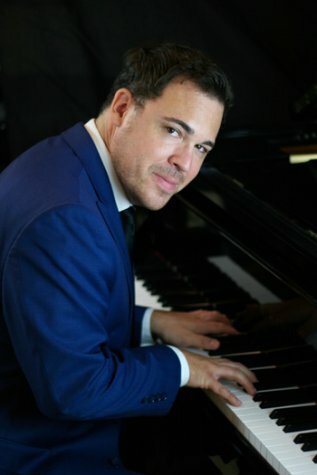 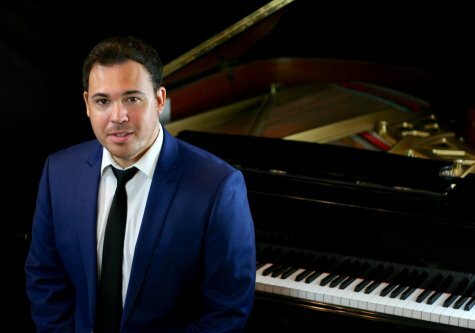 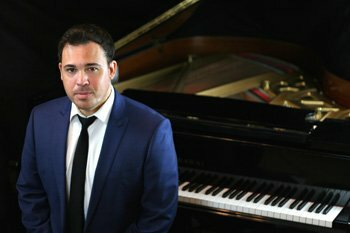 Have Harry Connick Jr. Celebrity Lookalike, Look alike Impersonator Tribute Artist sing all the Harry hits with live vocals and keyboards. 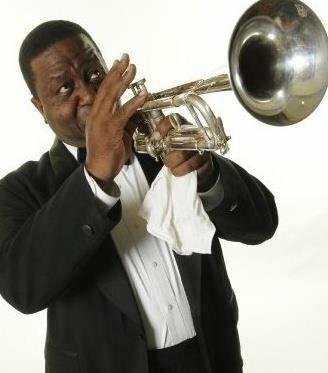 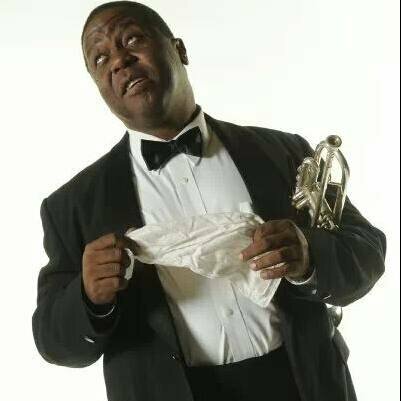 How about Louis Armstrong Celebrity Lookalike, Look alike Impersonator Tribute Artist play live trumpet and all live vocals that will amaze you and your guests. 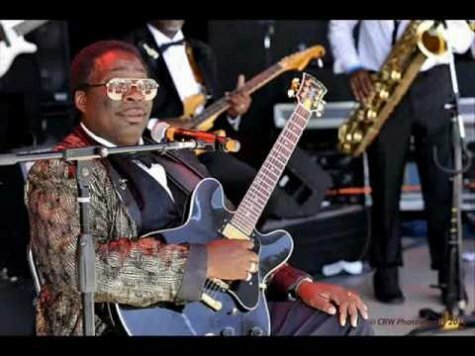 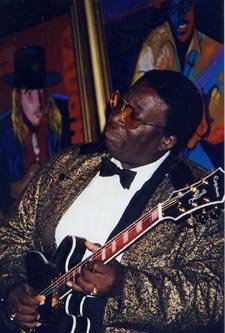 BB King Celebrity Lookalike, Look alike Impersonator Tribute Artist sings all the original BB King Hits with an uncanny likeness both in look and his live vocals. 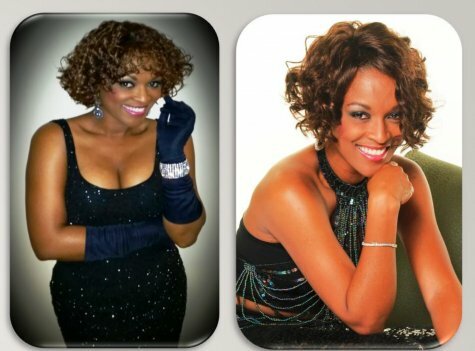 Irma Thomas Celebrity Lookalike, Look alike Impersonator Tribute Artist….The Queen of New Orleans will amaze you with her voice and likeness to Irma Thomas herself. 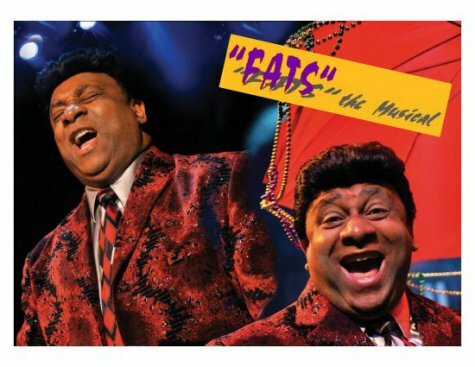 All of the BEST Mardi Gras Entertainment Talents are available worldwide and can be booked together or individually. 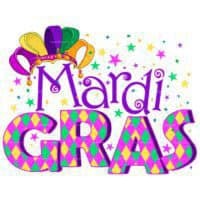 Call Today for your next Mardi Gras Entertainment party needs.